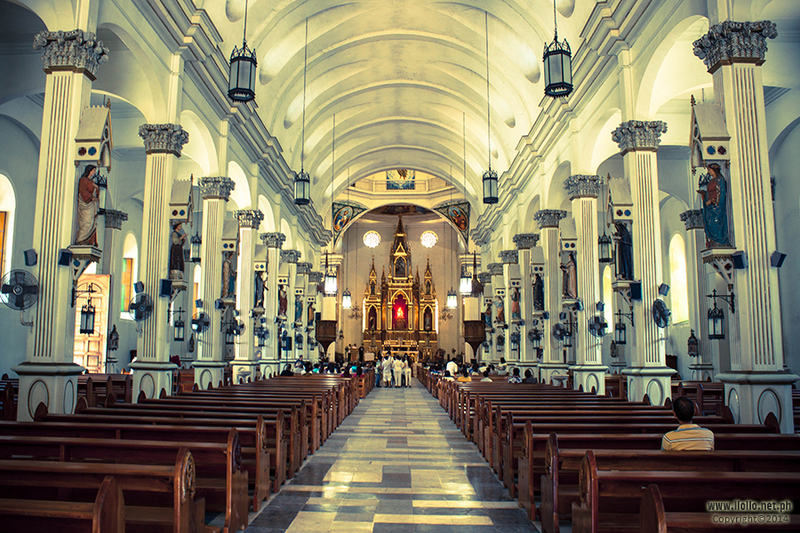 St. Anne Parish Church, generally known as Molo Church is probably the second most popular and visually artistic church in the Province of Iloilo after Miag-ao Church, which is listed as one of UNESCO’s World Heritage Sites. 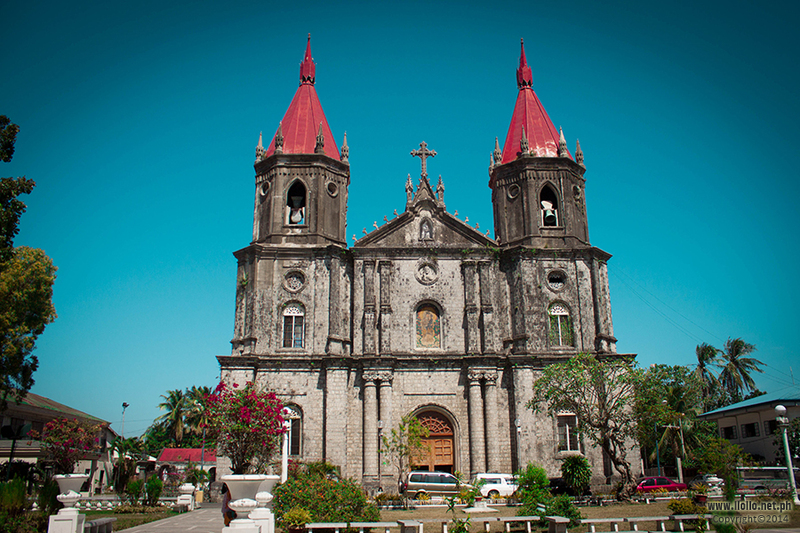 The Gothic designed church is located in the District of Molo, Iloilo City, Philippines. 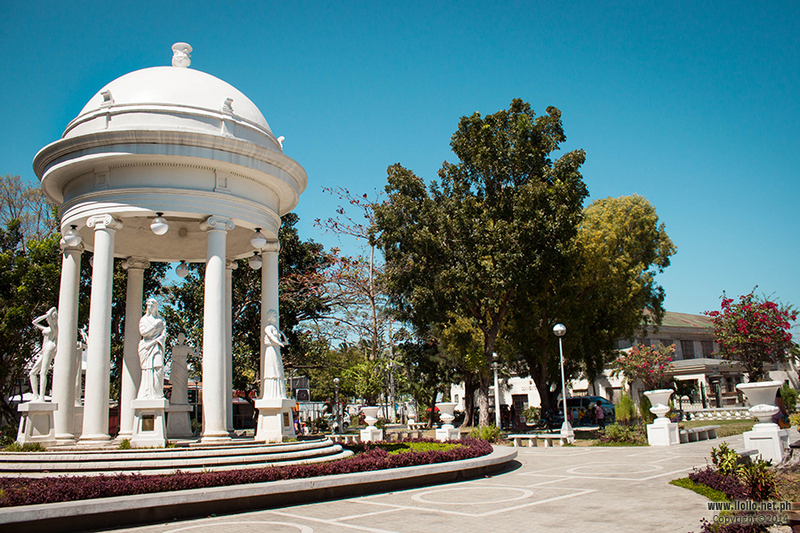 Coupled with the newly renovated Molo plaza, this place is one of the most visited tourist attractions in the city. The Church was built under the supervision of Father Pablo Montaño in 1831. It was completed by Father Agapito Buenaflor under the direction of Don Jose Manuel Locsin. This European Gothic inspired church is very famous for its two pyramidal red spires. Just like most churches during that era, it was made from coral rocks and limestone, and they used egg white with sand to prop it all up since cement was not yet readily available at that time. The symmetrical spires in crimson red colour are striking especially when hit by the rays of the sun. This architectural jewel is one of the most distinctive high-rise structures dominating Iloilo City’s skyline. You might think that through time, and after the damages inflicted by the World War II and other unfortunate circumstances, only the exterior was preserved. Just wait until you get a peek inside. The interior of the church is without a doubt, Gothic inspired. You can see five wooden gothic altars inside. The main altar is bordered with gold linings , making its magnificence timeless. In broad day light, it shimmers as light passing through the windows strike at it, and at night time, it gives the altar a majestic glow. 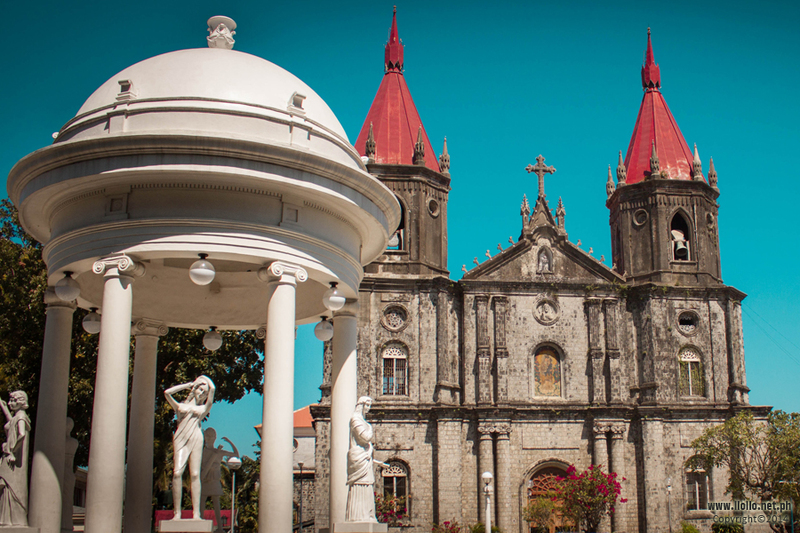 Facing Molo Church is the district plaza which patterns the typical Spanish-colonial towns in Iloilo. It has recently undergone a 7-million pesos worth of renovation. The most popular landmark is the gazebo housing six (6) Greek goddesses. The plaza maintains its reputation to be friendly and safe as it provides a cozy place to unwind and is well-lit at night. It is best to visit the plaza at night during the Christmas season as the trees are filled with lanterns. Adding to the good ambiance is the freshly baked “bibingka” being sold in front of the plaza. Looking closely at the details of the interior, you will then understand why it was coined as The Feminist Church. The centrepiece holds the image of the patron saint, St. Anne. Aside from the patron saint of the parish being a woman, the aisle pillars on both sides hold statues of sixteen (16) female saints. In addition, the choices of pastel colours in most of the paintings contribute to the femininity of the church. The church served as an evacuation centre for civilians during the World War II. It was declared as a National Landmark in 1992. Philippine’s national hero, Dr. Jose Rizal, made several visits to pray and view its biblical paintings which, sad to say, no longer exists. 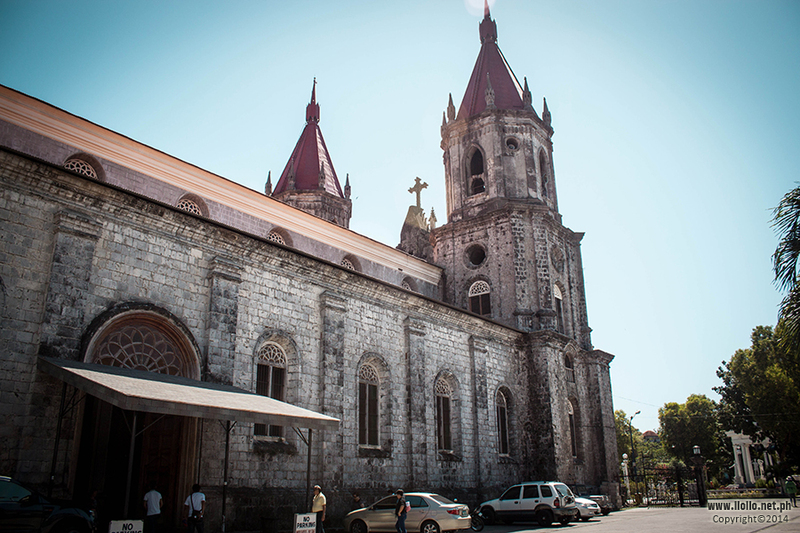 In August 4, 1886, this majestic church was said to have caught the attention of Dr. Jose Rizal, on his way back to Manila from his exile in Dapitan, as he said the words “La Iglesia bonita”, recognizing it’s beauty.